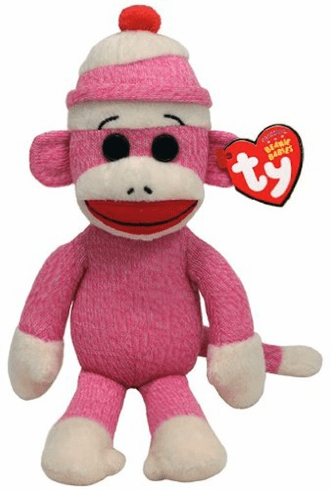 Socks the Sock Monkey Pink 8"
Home > Toys > Plush > Search By Brand > TY > Socks the Sock Monkey Pink 8"
This item is currently out of stock! Sure to bring a smile to girl or boy ! Recommended Browsers: Copyright 2018 Richards Variety Store. All rights reserved.